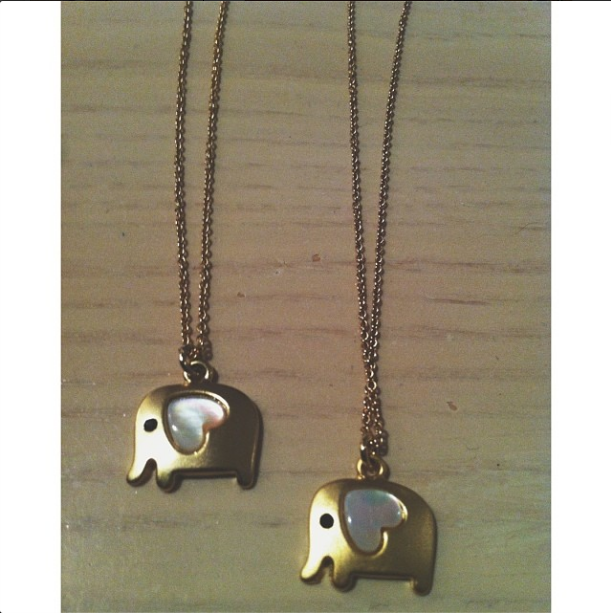 My friend Katie and I bought cute friendship necklaces from Target because everything we talk about is irrelephant…..get it. But also because they symbolize good luck and we both desperately need that in our lives. 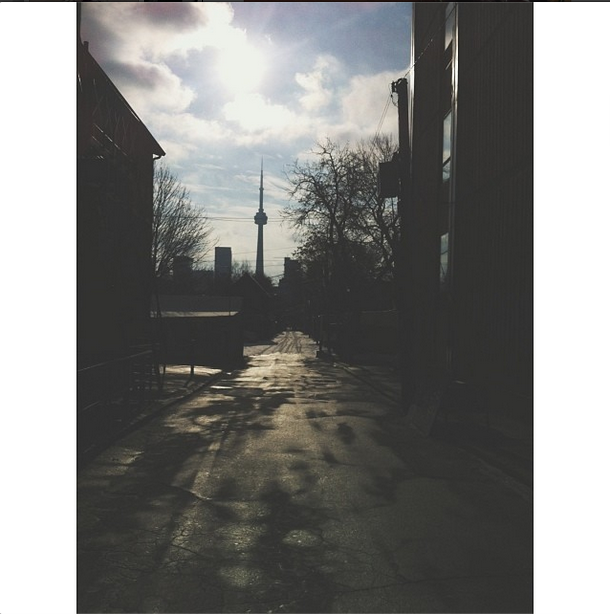 I took a lovely morning stroll in Toronto. 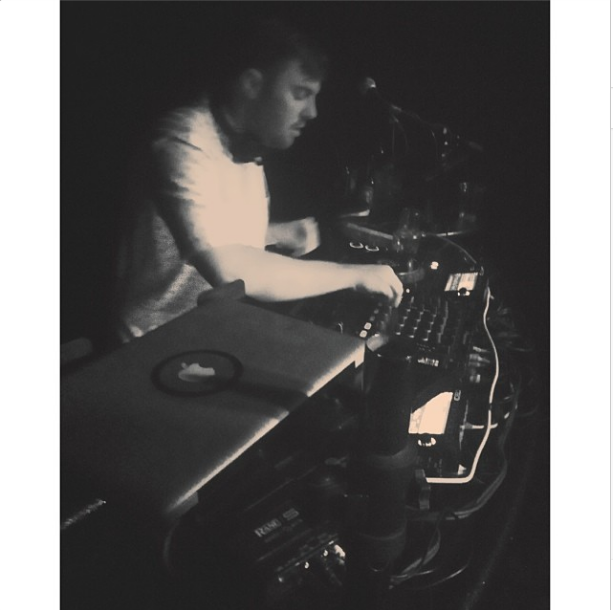 Saw Goldroom perform at Wrongbar. Not sure who he is? Check out his songs below! 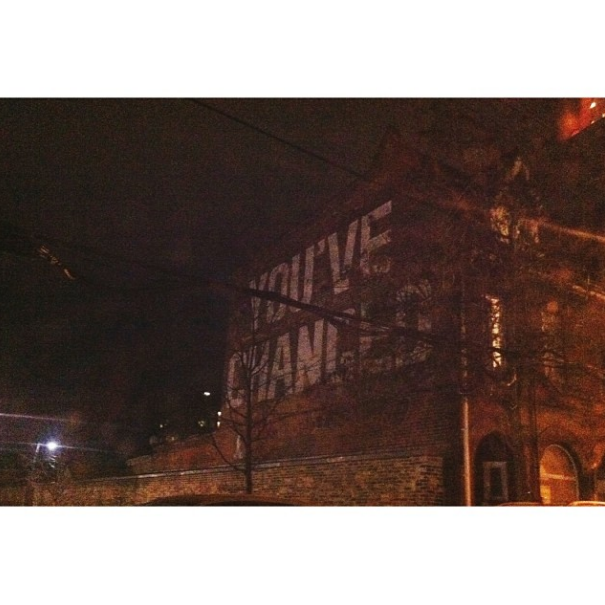 Saw some pretty cool graffiti.